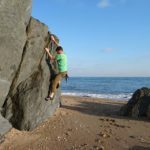 Fancy getting into climbing on real rock? Maybe you’ve been to the indoor wall and are ready to step outside. Maybe you would just like to try something fun and different this weekend? Let our friendly, professional staff guide you through the world of equipment, routes and techniques to ensure you have a great time, climb lots and stay safe. 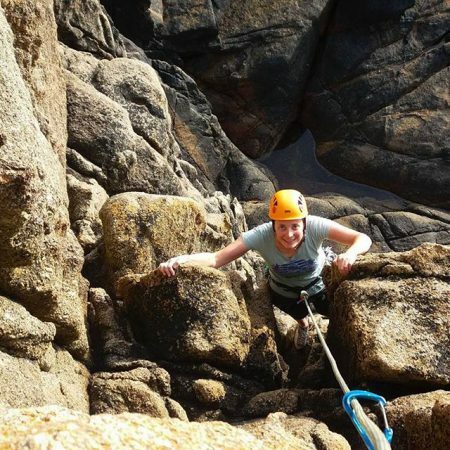 A one or two day course on the beautiful granite rock of Dartmoor is perfect for learning the basics and starting the adventurous lifestyle of climbing. £150 per day for up to 6 people.